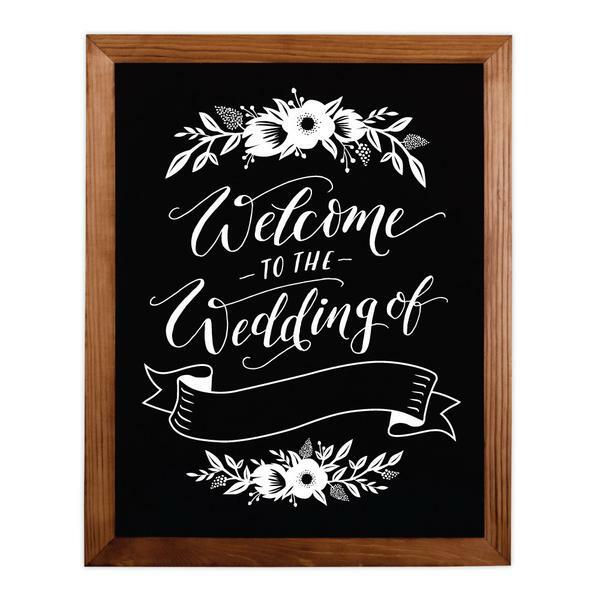 Wedding welcome chalkboard sign with space to add bride & groom’s names and wedding date. These chalkboards use real chalkboards with printed artwork. Hand-lettered and hand-made in Brisbane, Australia. 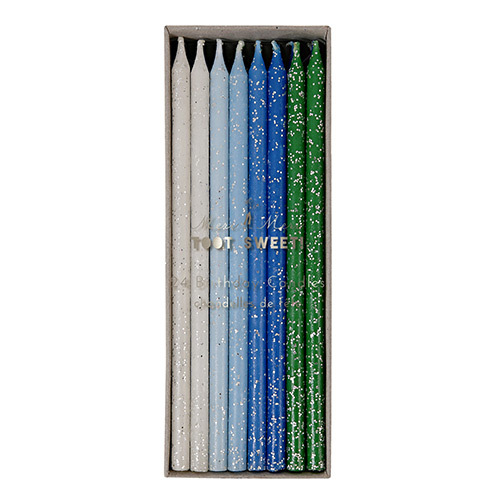 Size 16 x 20″ Material Chalkboard with timber frame Packaging Branded kraft box. Walnut Frame.